More than 20 cars to play. 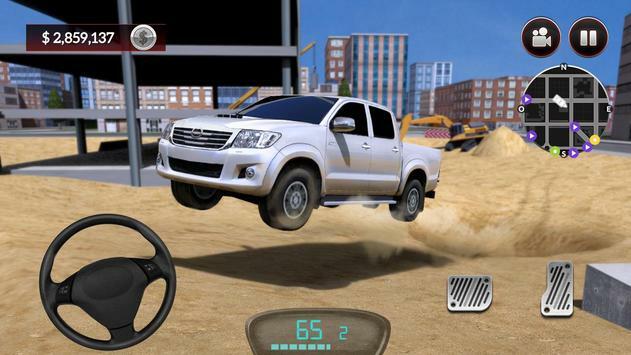 Freeride mode in a sandbox city. Different accessories to customize your car. 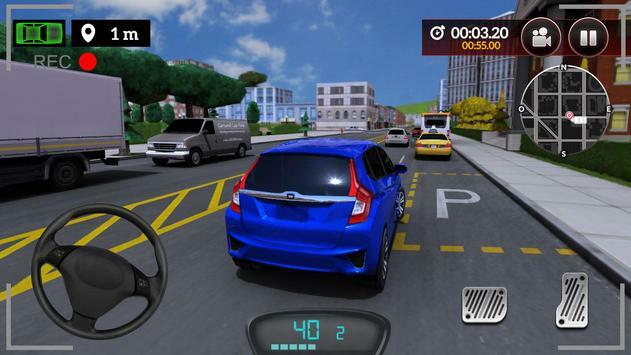 Please review Drive for Speed: Simulator Game and submit your comments below. 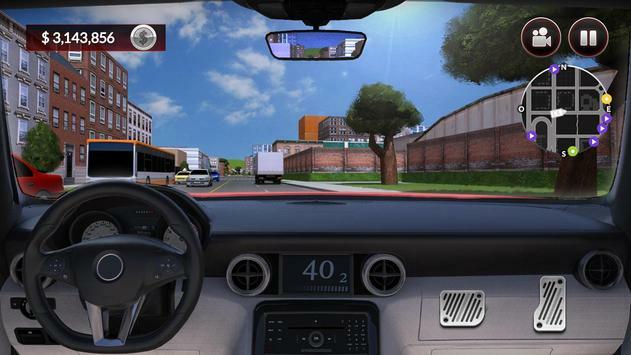 We will collect all comments in an effort to determine whether the Drive for Speed: Simulator app is reliable, perform as expected and deliver the promised features and functionalities.